For Brent, GM property manager and sales associate, the most important priority is to make his clients happy. He works hard to build solid business relationships with his customers to ensure their satisfaction on every level. A graduate from Northeast Missouri State University, Brent has more than 20 years of lending, accounting and real estate experience. 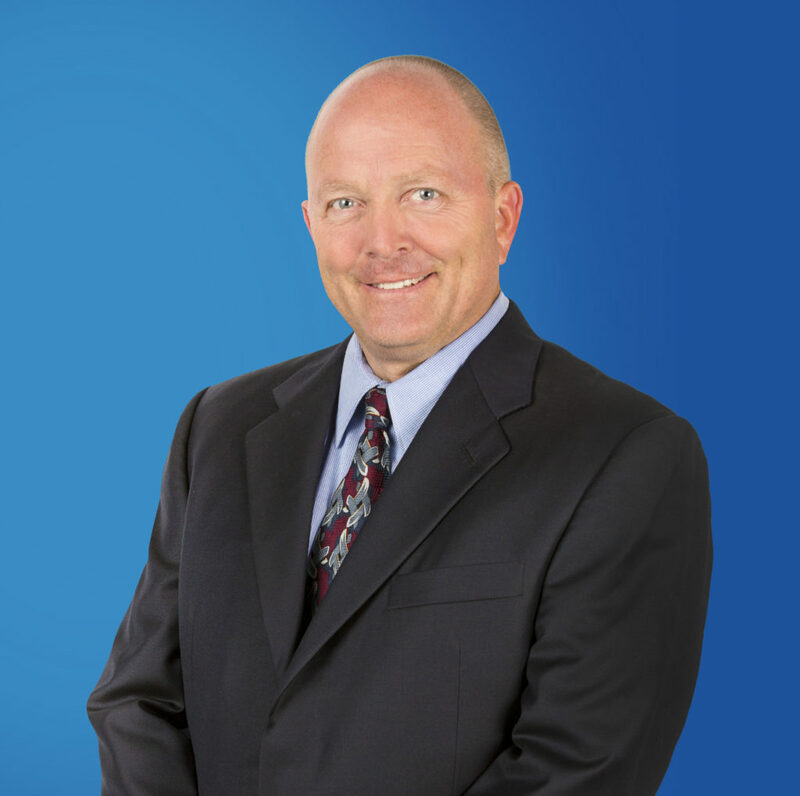 He focuses his efforts primarily in the Greater Los Angeles and Orange County industrial sectors.